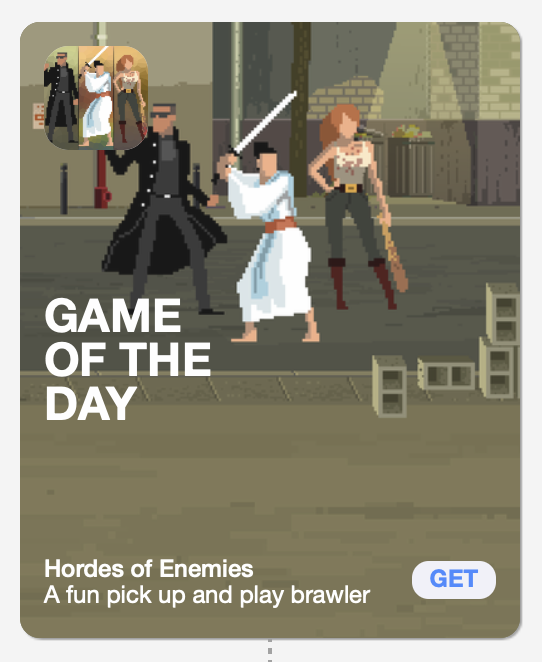 Blog | Pixel Envision Ltd.
Hordes of Enemies was featured on the AppStore as the Game of the Day in many countries today, thank you Apple! 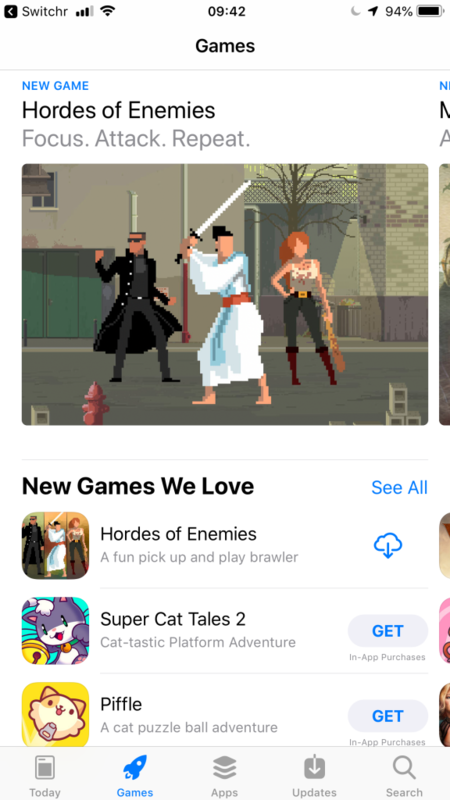 Hordes of Enemies featured globally on the App Store! 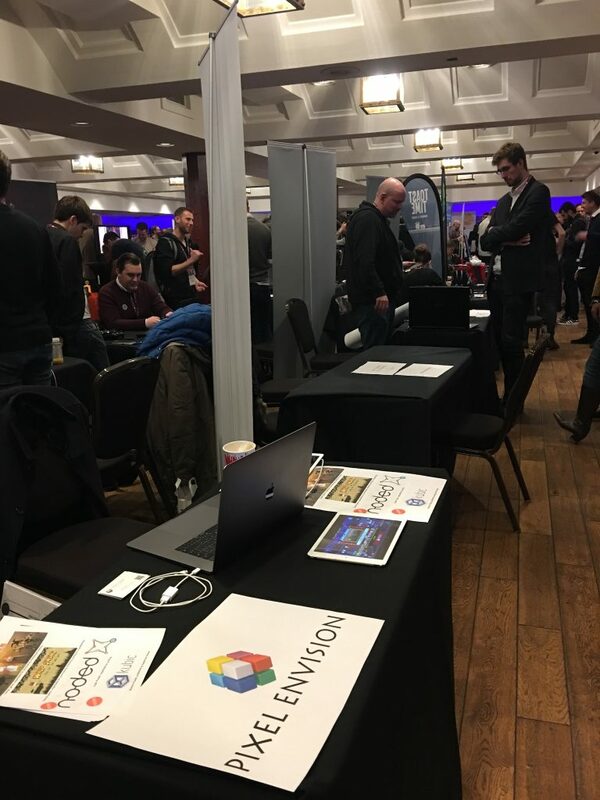 kubic is a finalist in the TIGA Games Industry Awards 2017! 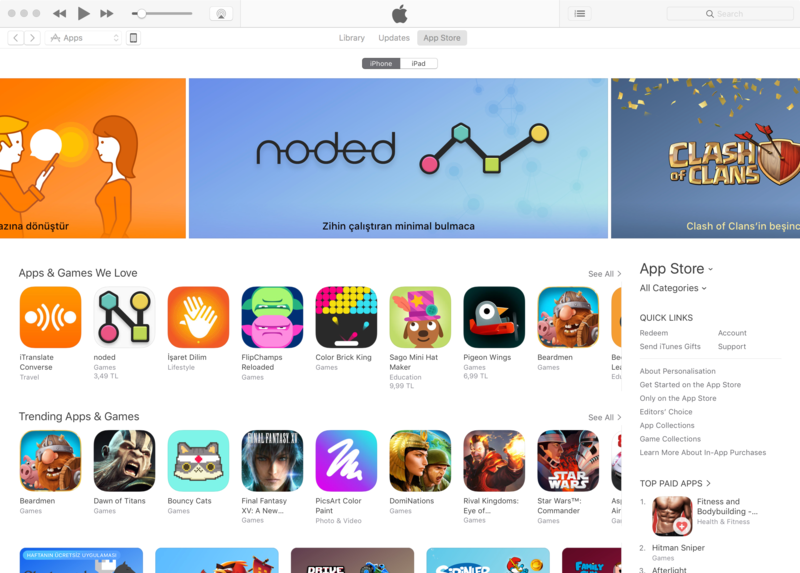 We’ve just received the word that kubic is shortlisted shortlisted as a finalist in the TIGA Games Industry Awards 2017.
noded featured globally on the App Store!